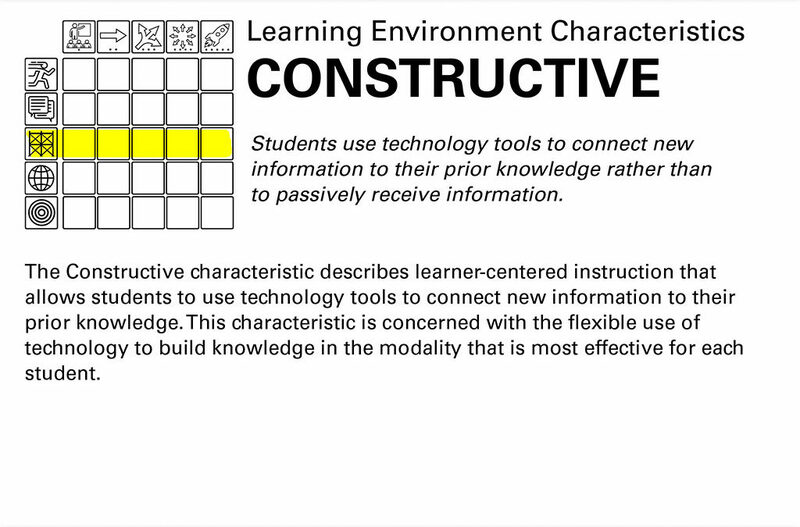 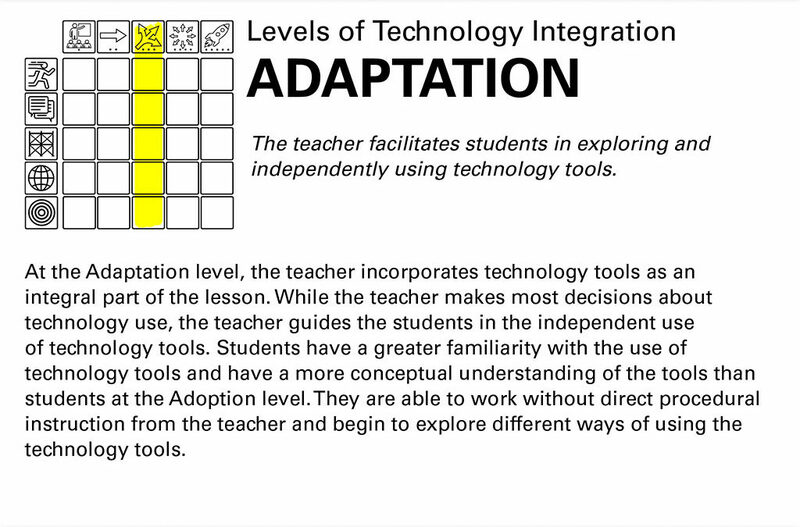 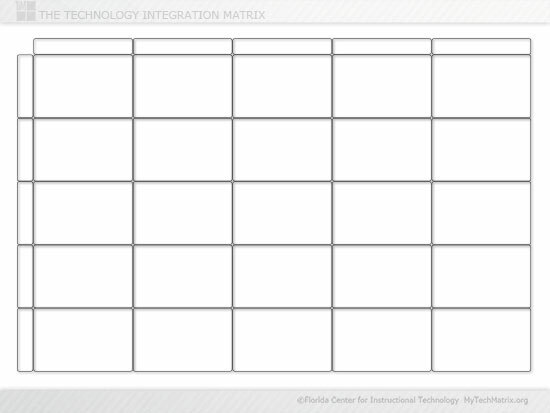 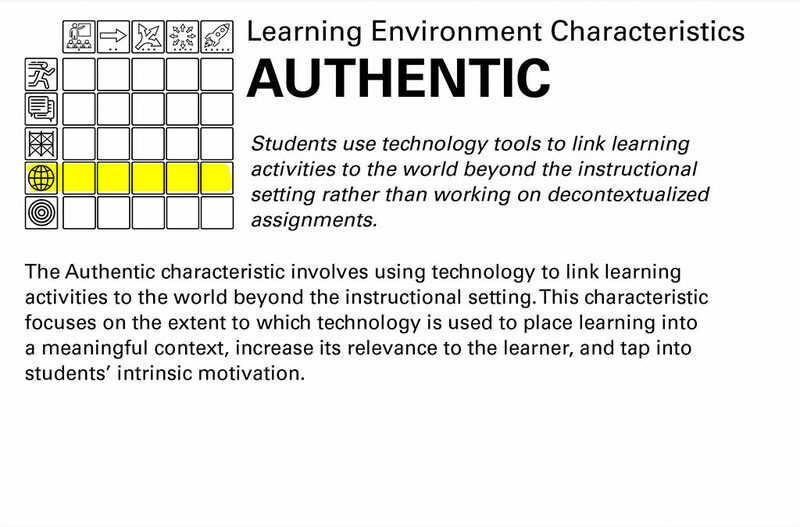 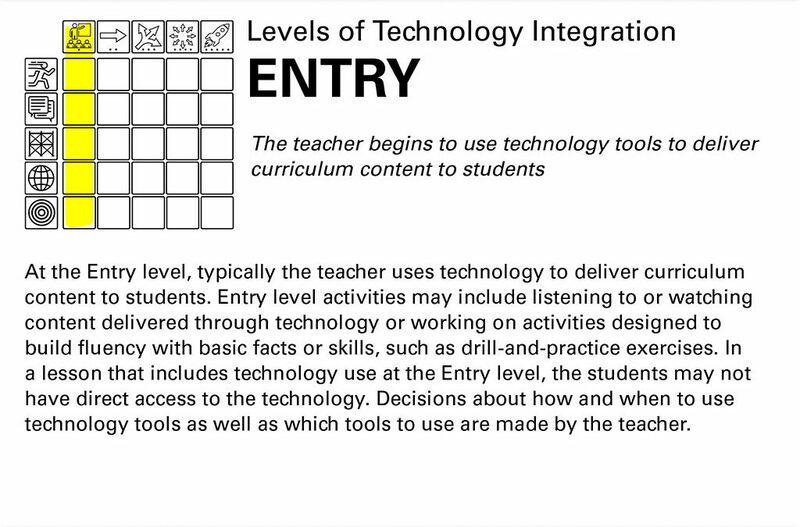 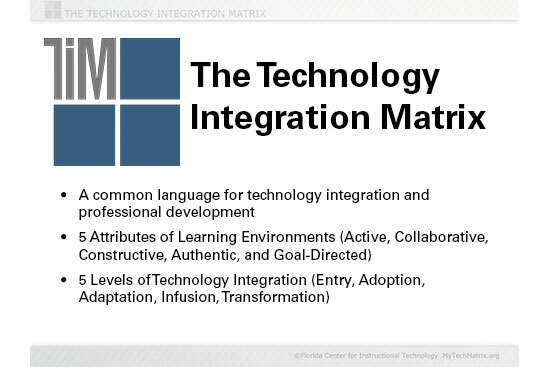 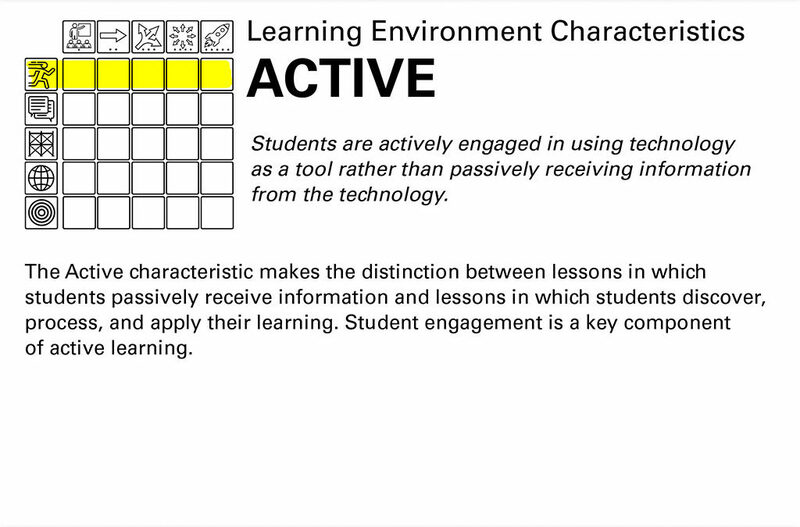 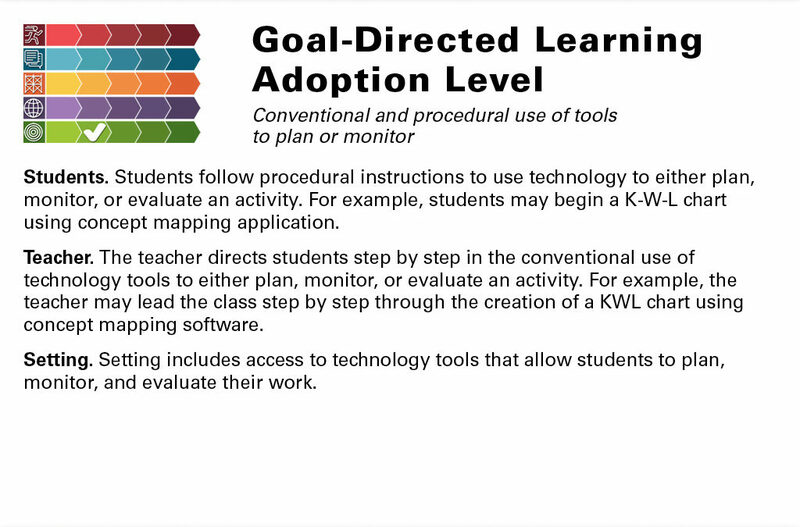 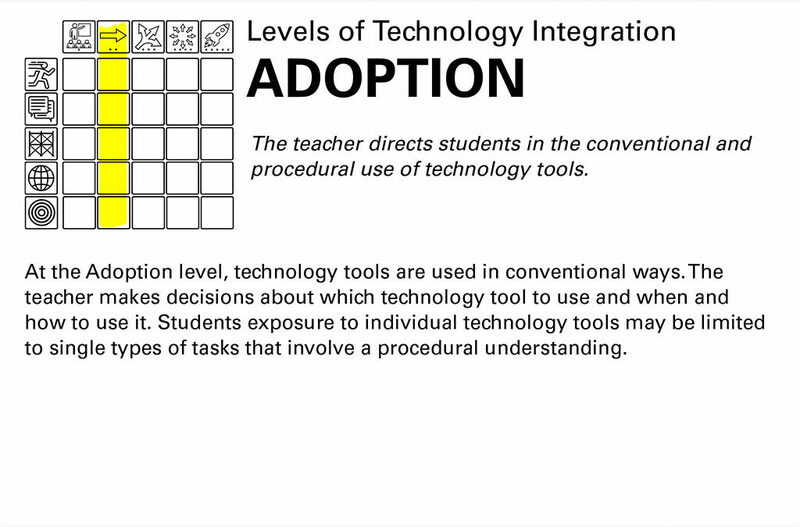 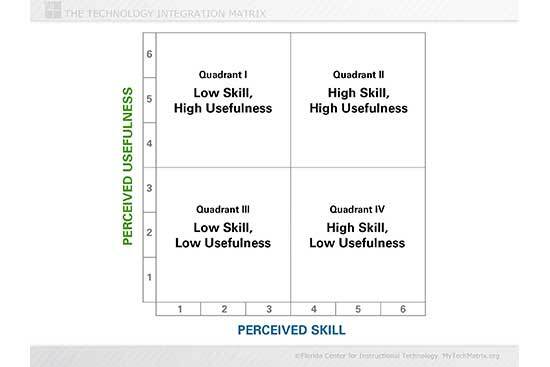 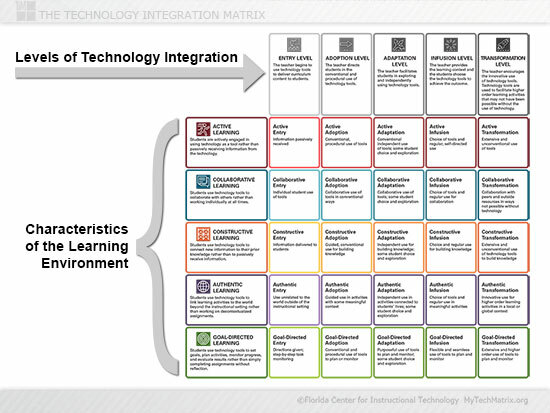 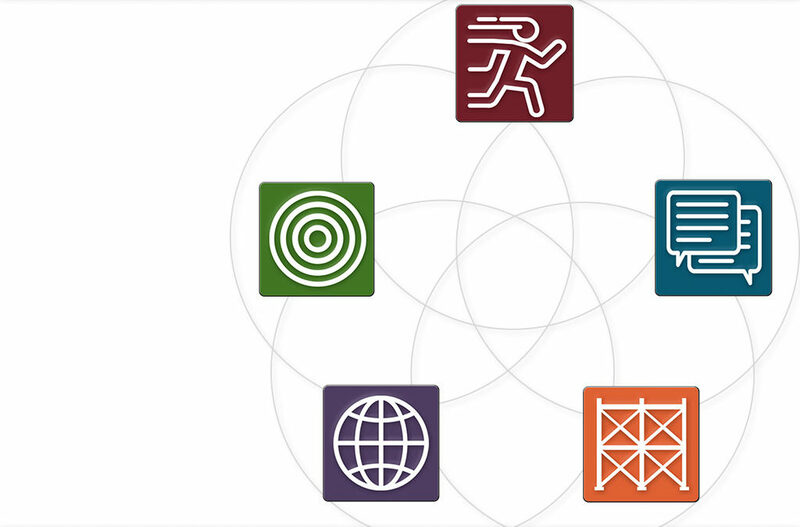 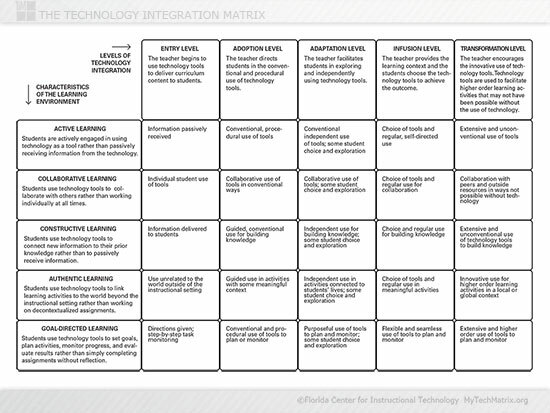 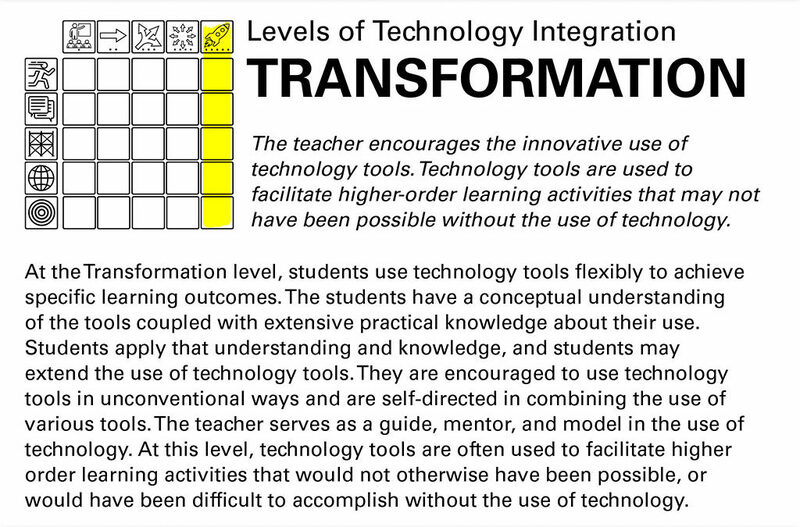 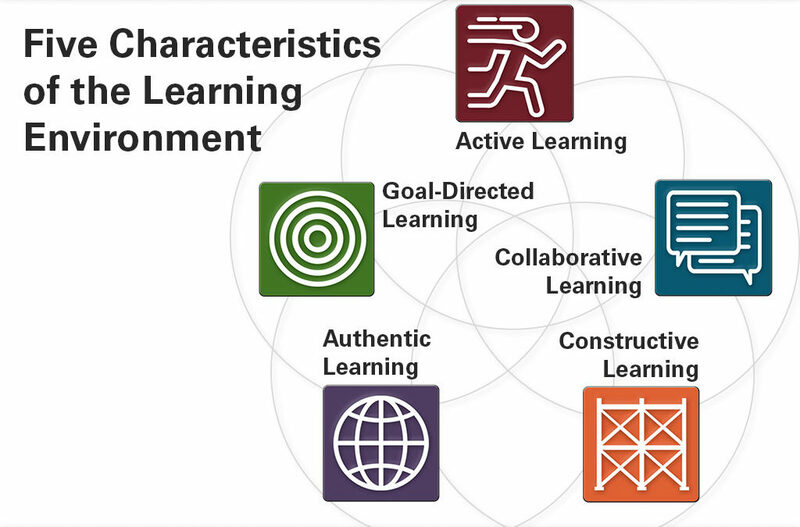 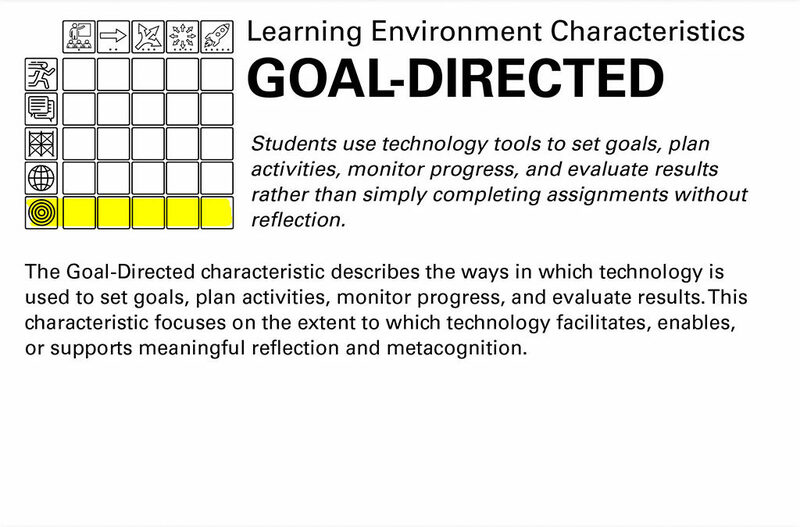 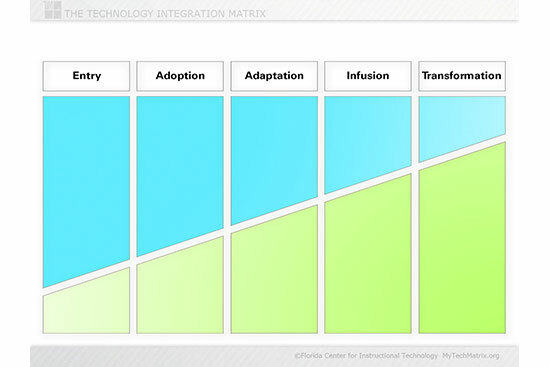 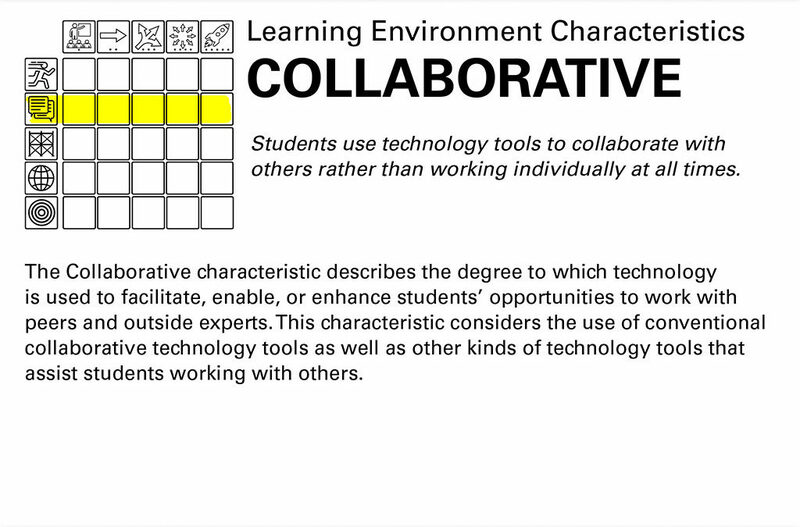 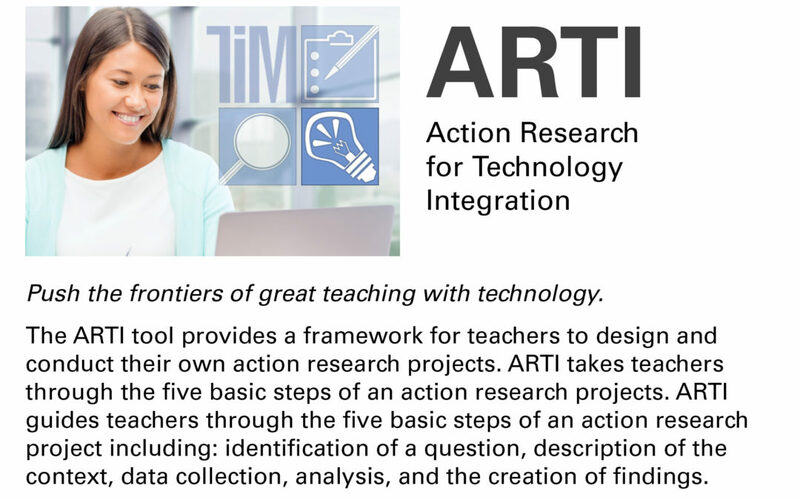 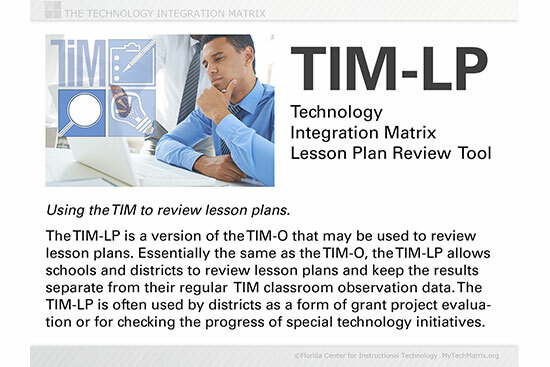 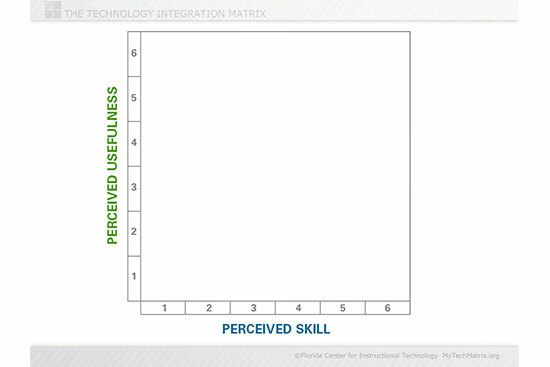 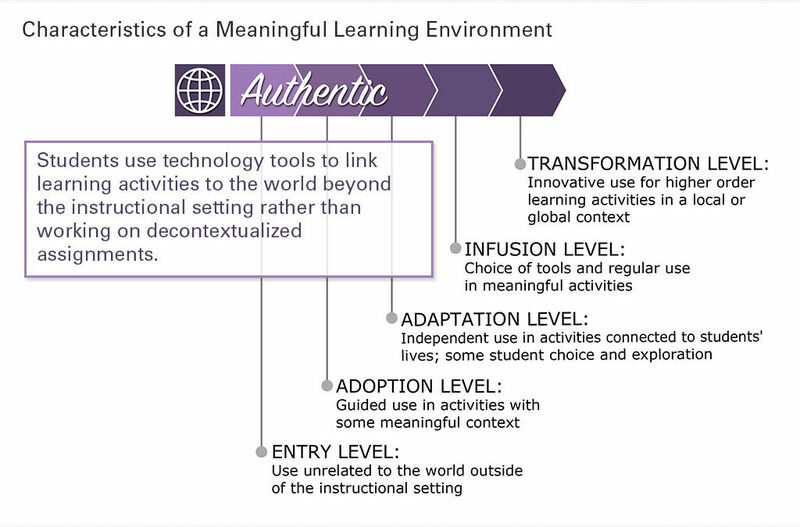 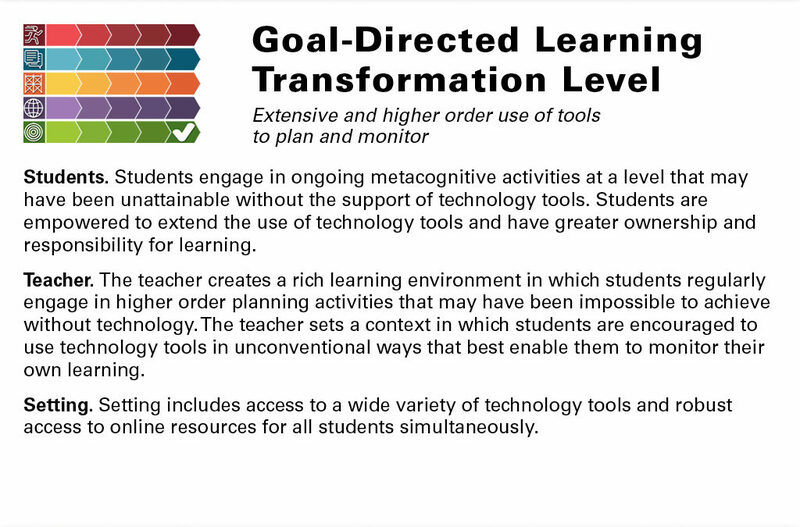 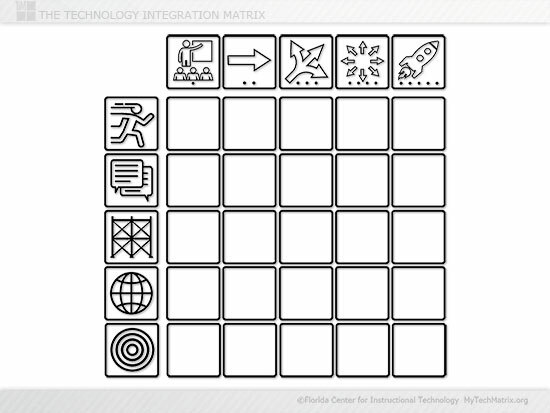 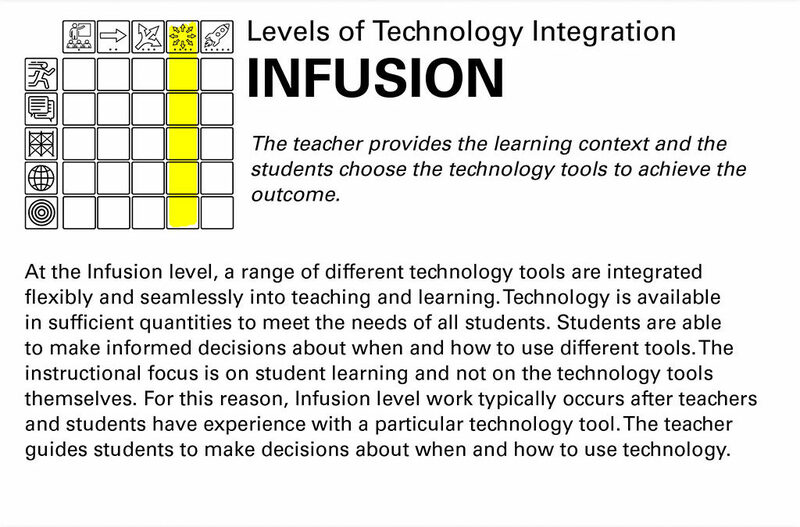 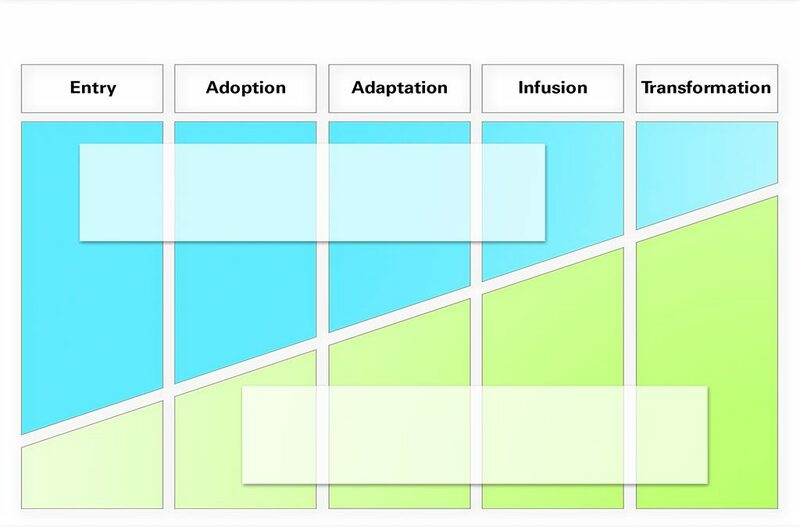 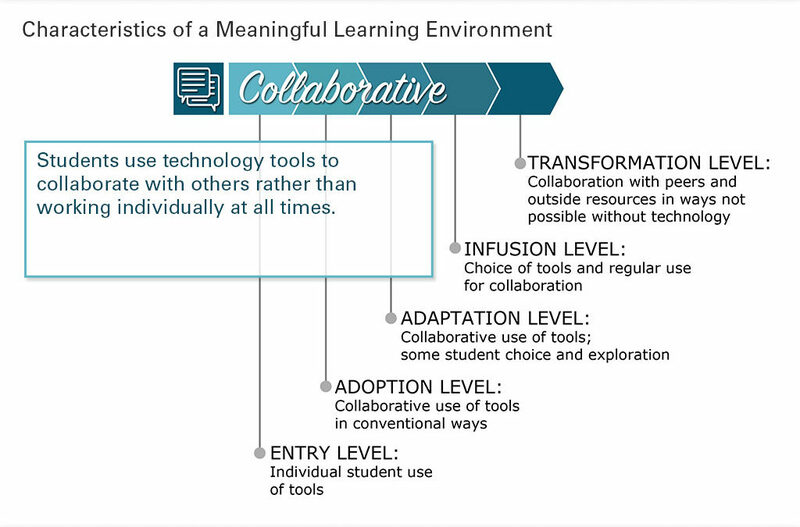 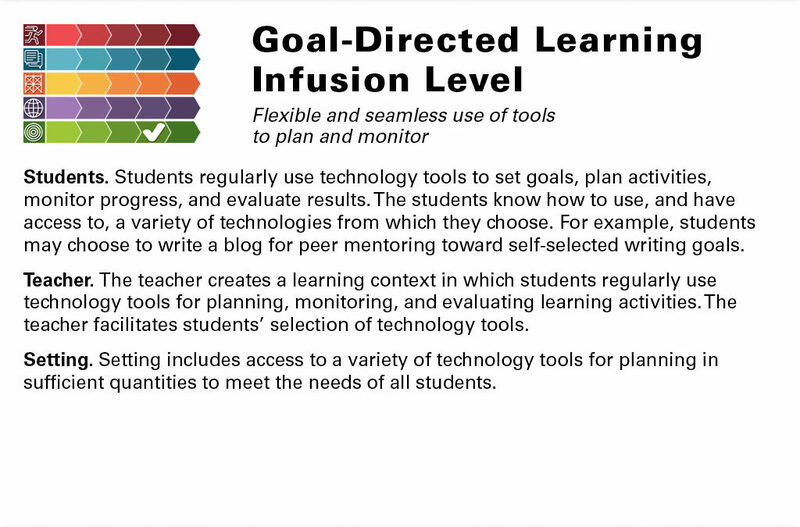 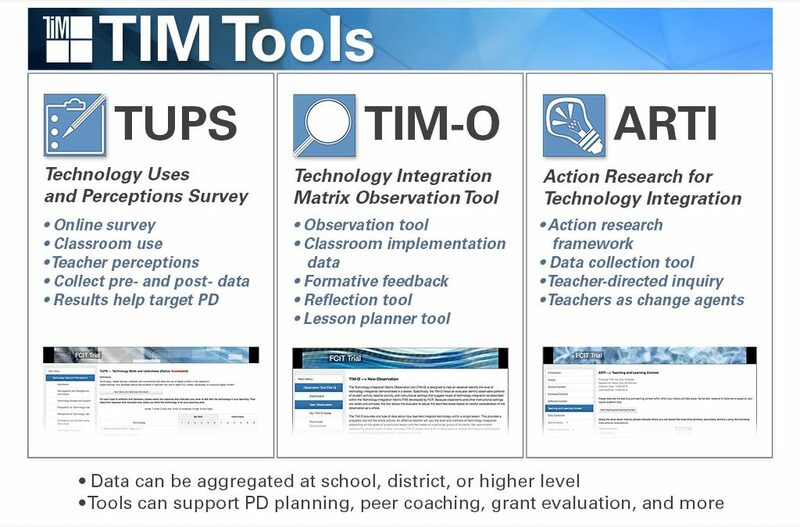 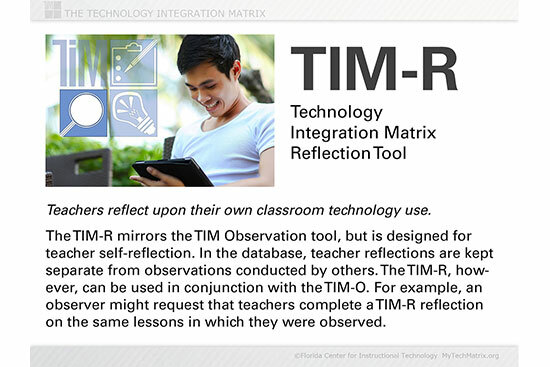 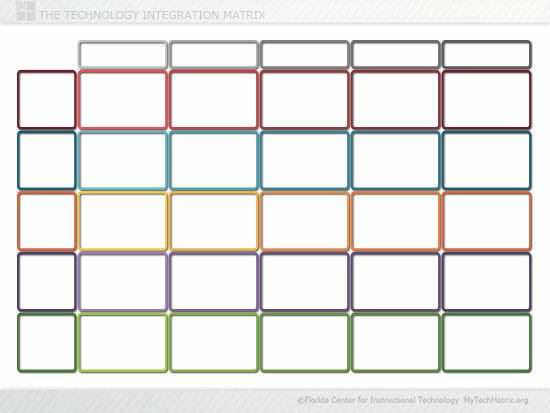 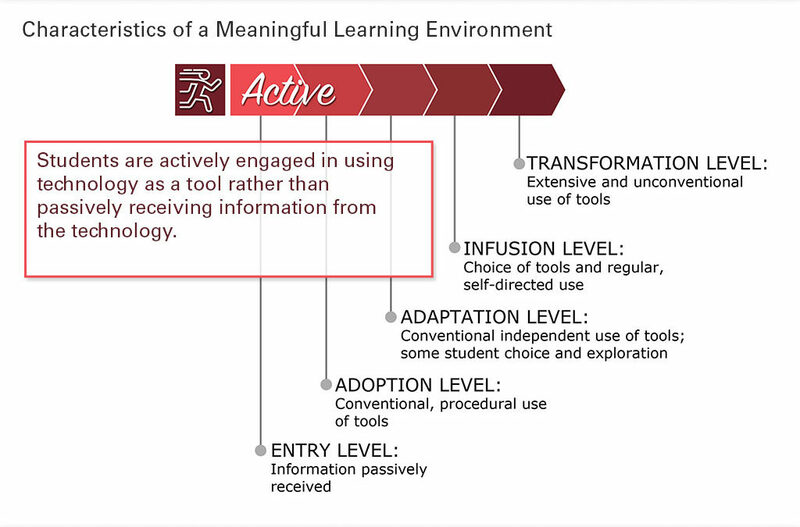 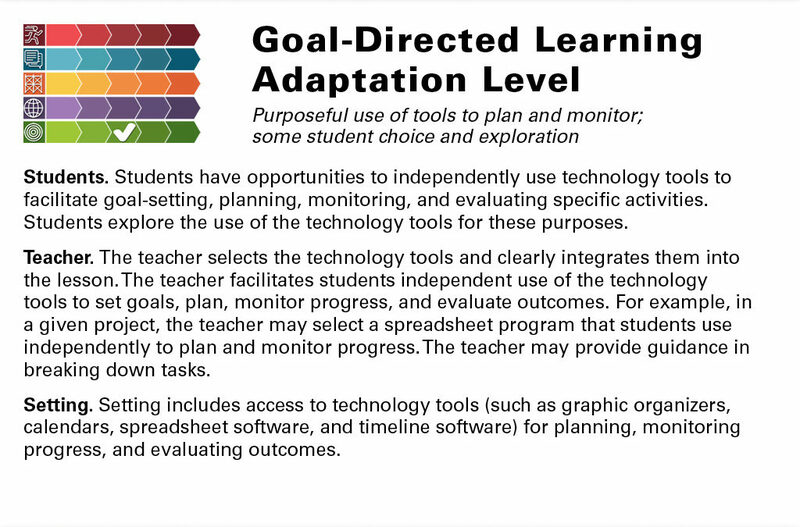 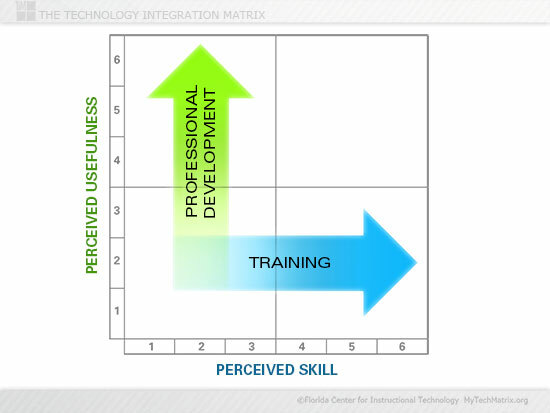 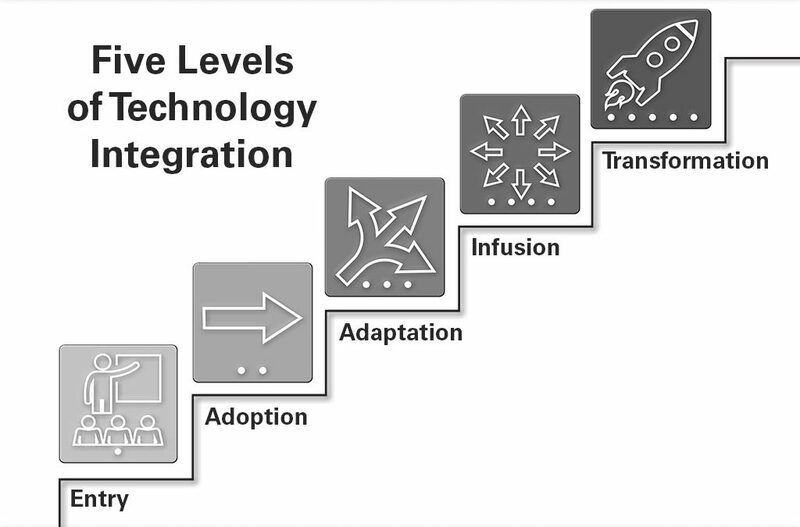 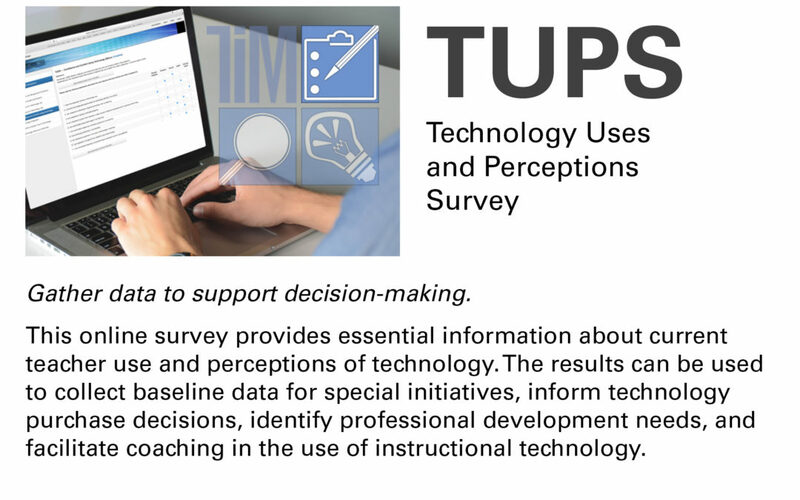 Information, news, and discussion related to teaching with technology, the Technology Integration Matrix, and TIM Evaluation Tools. 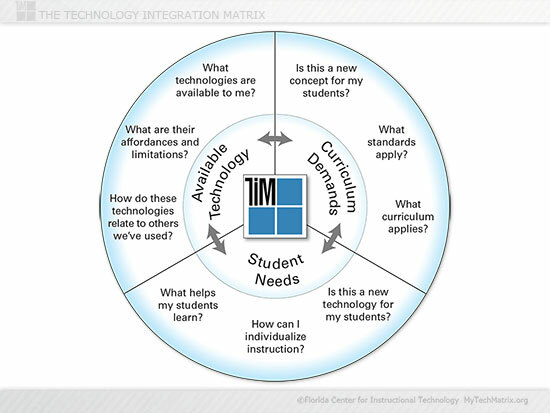 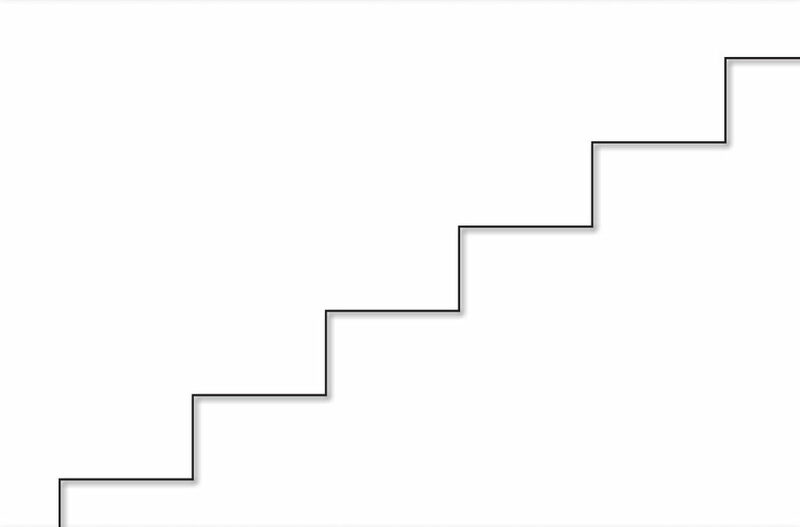 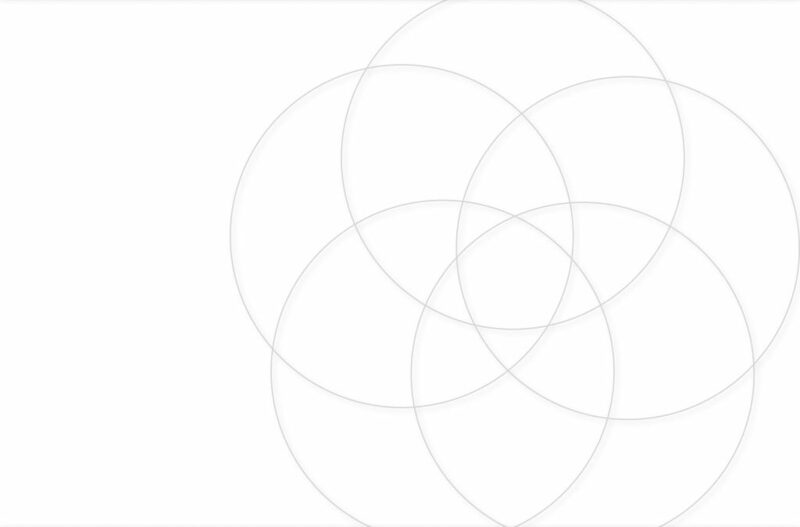 Ideas for using FCIT's photos, maps, illustrations, clipart, video, audio, and other media in the classroom. 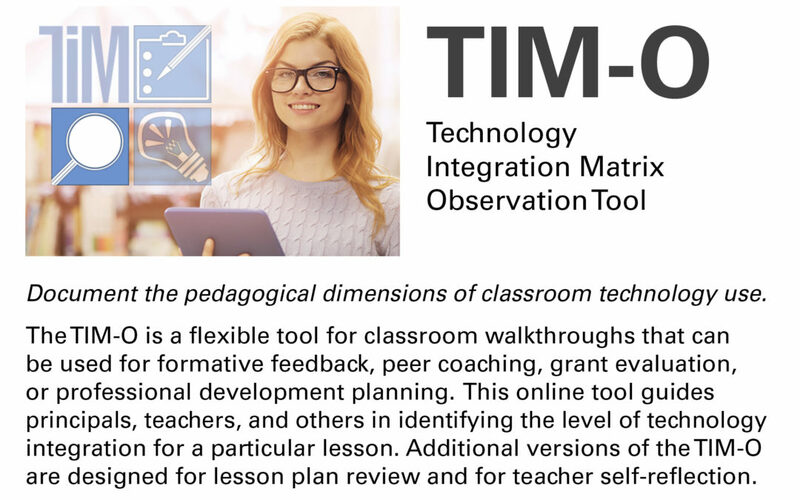 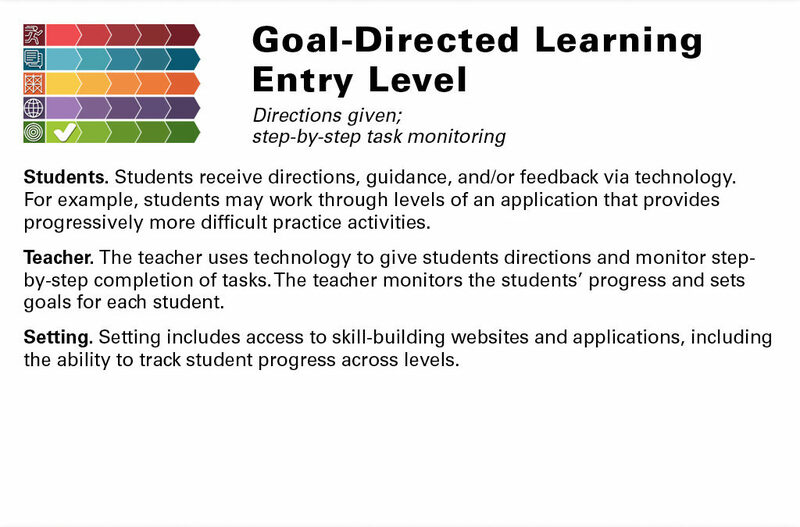 Online courses and professional development topics from the makers of iTeach Professional Learning and FTCE Test Prep courses.